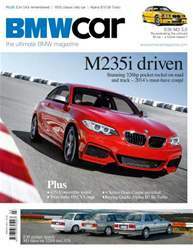 On the Cover: M235i – first drive of BMW's latest M Performance pocket rocket. 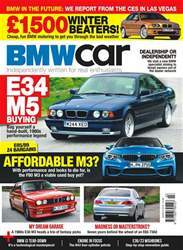 Driven this month: 435i Convertible, E36 M3 3.0, Twin turbo E9 CS Coupé, E34 540i, Alpina B10 Bi-Turbo, E30 triple test: M3 vs 333i vs 325iS Evolution. 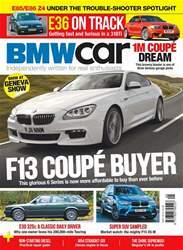 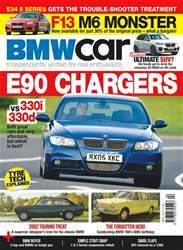 Also in this issue: 4 Series Gran Coupé unveiled, 1602 Classic Rally, Alpina B3 Bi-Turbo buying guide, tech focus on turbochargers, 10 minute guide to X3 3.0d.